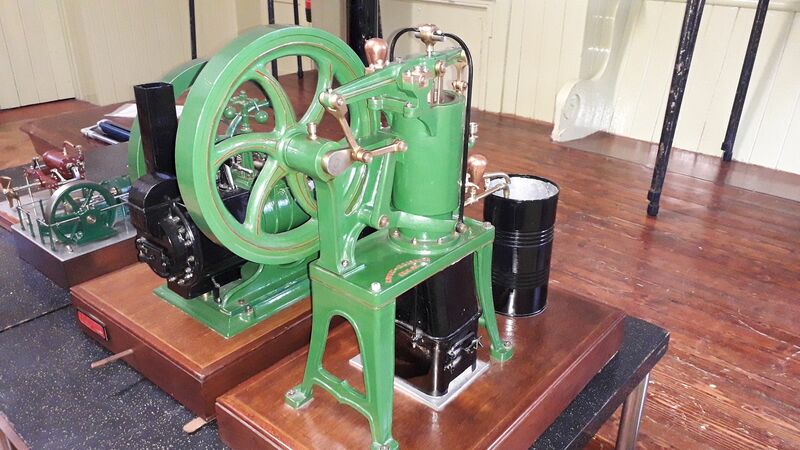 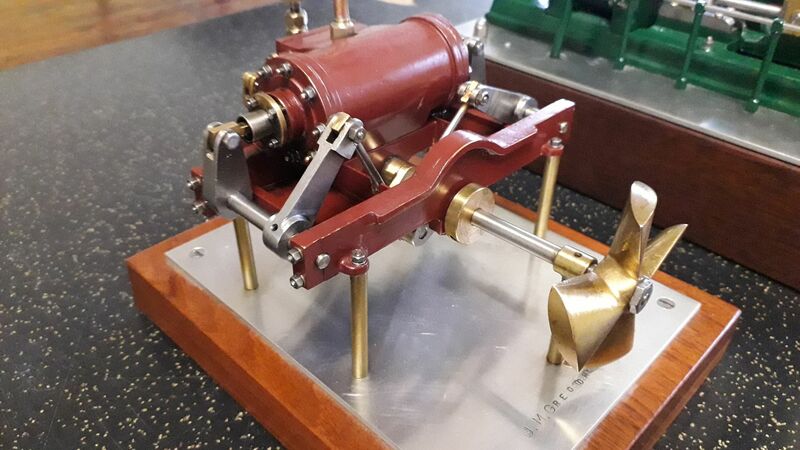 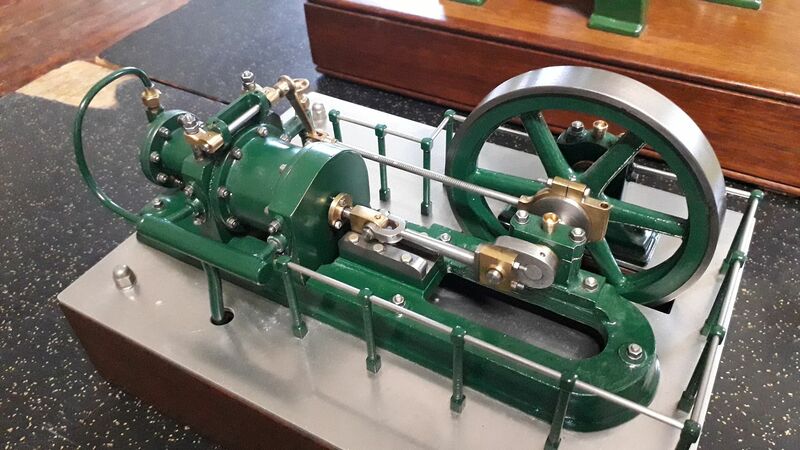 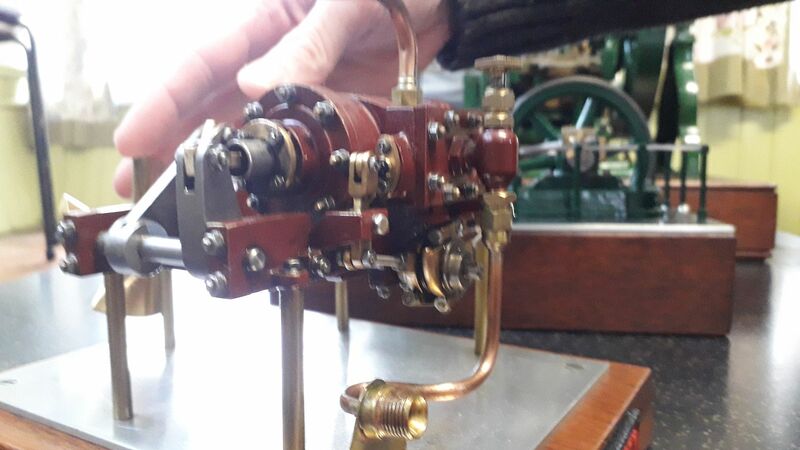 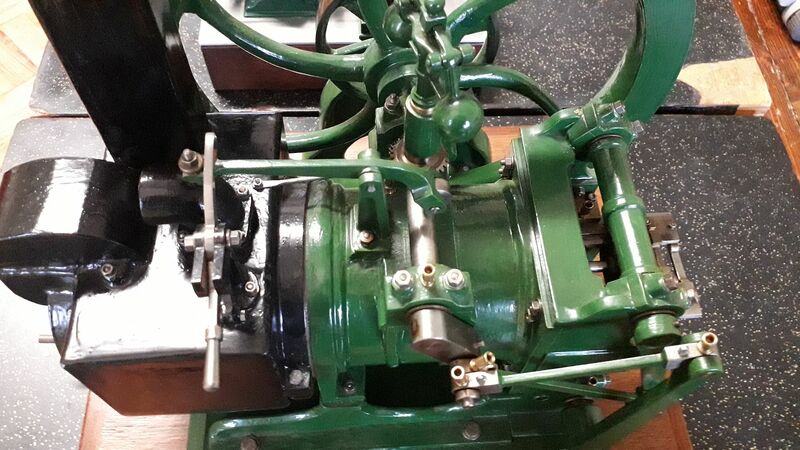 At the traction engine group meeting today the speaker Jon Gregory had a nice little Monitor engine, the base is about 6" x 10" for an idea of size. 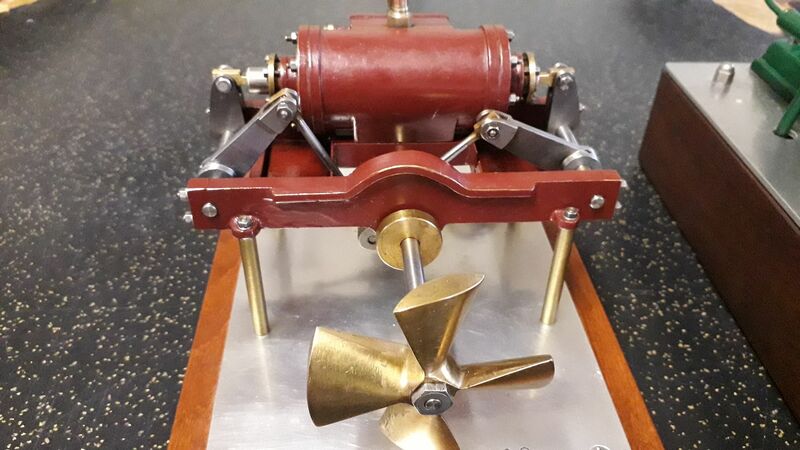 He also brought along some other scratch built models of other Erricson engines. 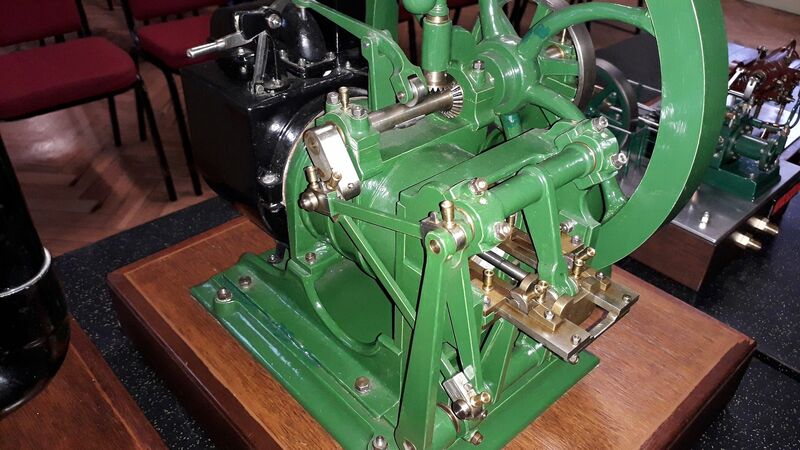 Beautiful engines Jason, thanks for sharing.